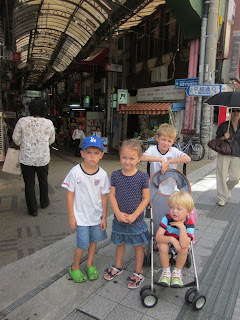 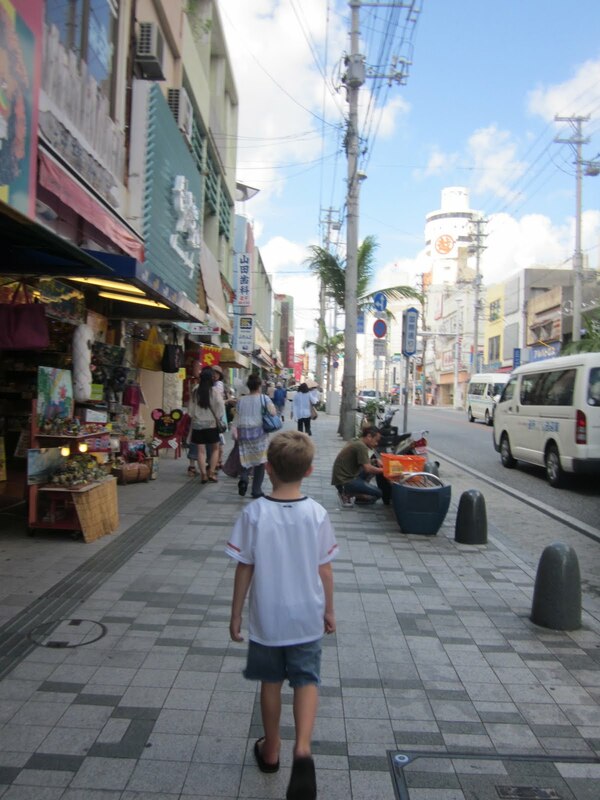 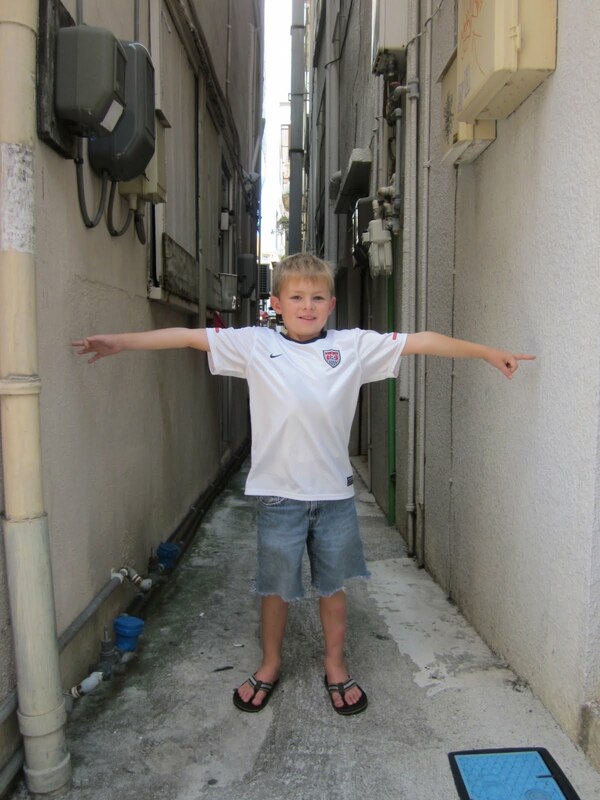 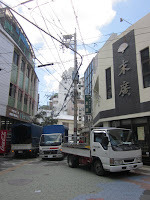 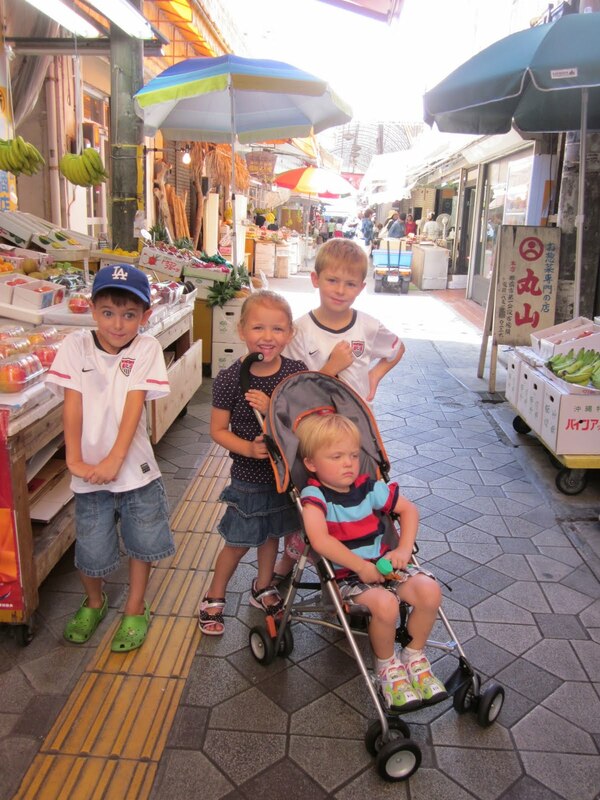 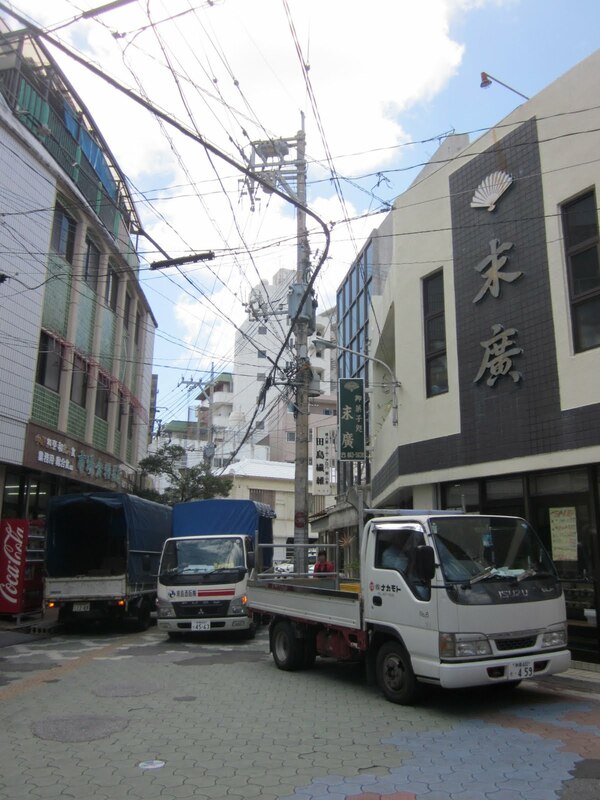 Enjoying Life With 4 Kids: Kokusai Dori, "International Street"
This is the main street in Naha, the capital of Okinawa and the largest city in Okinawa, about 300,000 people. 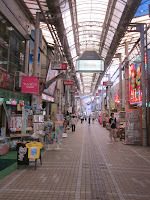 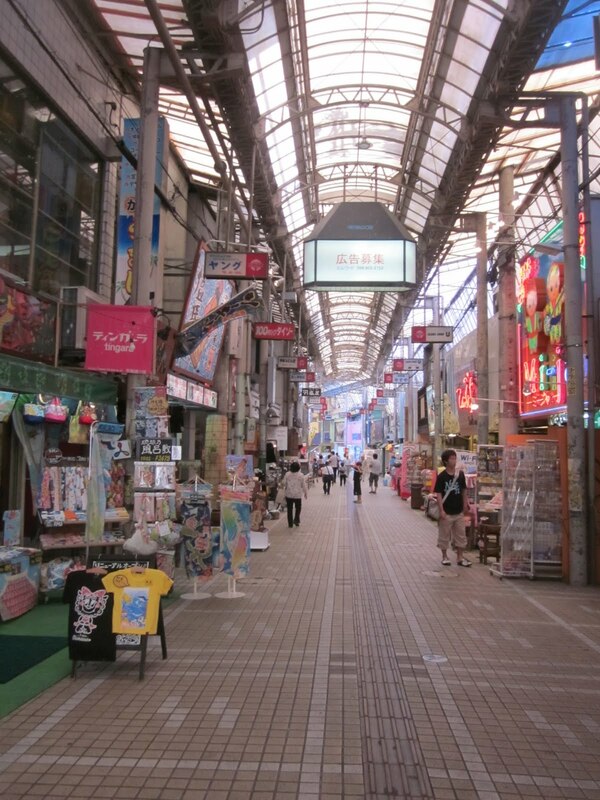 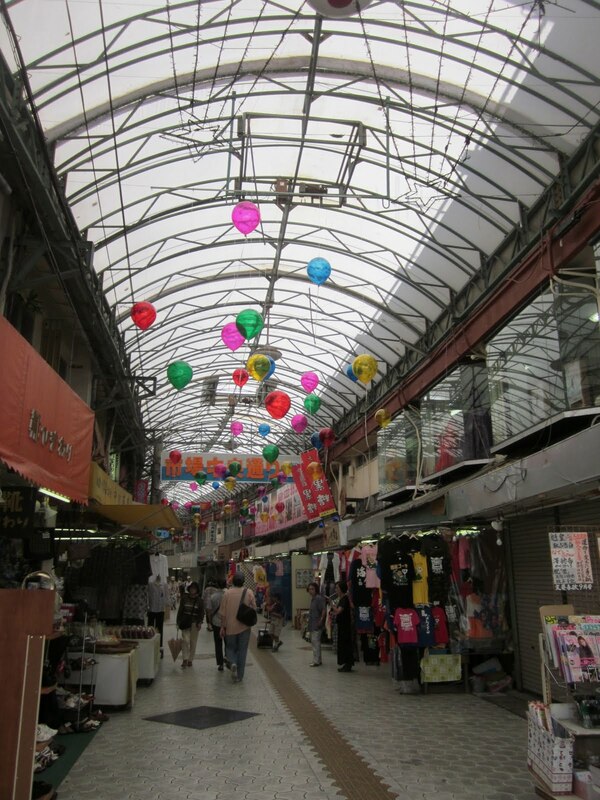 There are restaurants, lots of shopping, souvenirs, lots of sides streets with many vendors selling all sorts of things and the Makishi Public Market. finding the market, so lots of searching and walking. Still hot, but happy to find the ally with fruit for sale.